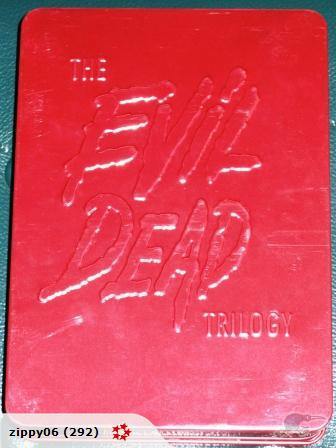 THE EVIL DEAD TRILOGY + Special Tin Case - extremely rare!! Terrifying lobby card from MANIAC COP, 1988, starring Tom Atkins, Bruce Campbell, Sheree North. Directed by William Lustig. Eek! 11"x14". 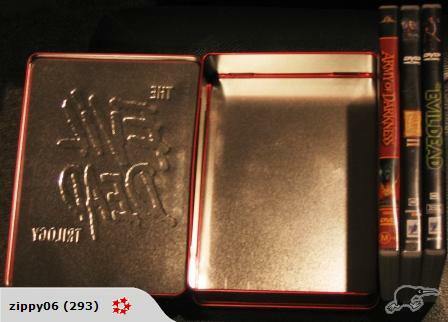 Fine condition; light wear. 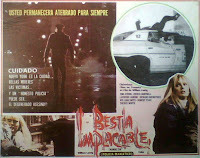 This is an original Mexican lobby card. 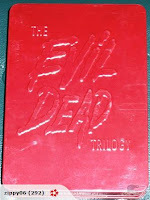 It is NOT a reproduction; it dates from the original release.